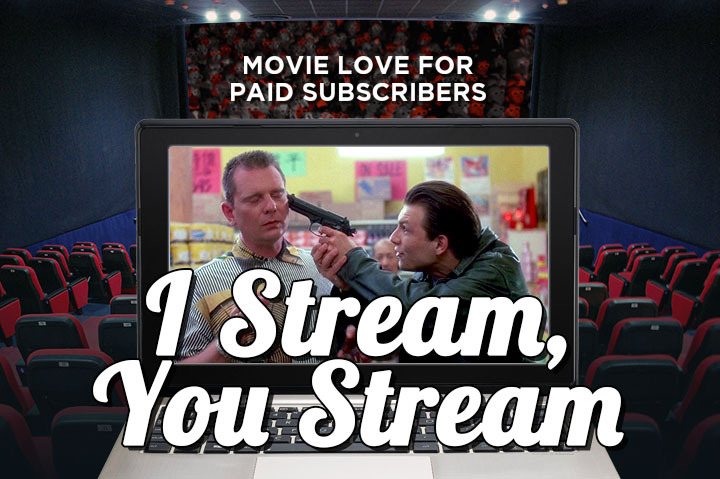 End the month with these excellent streaming picks. 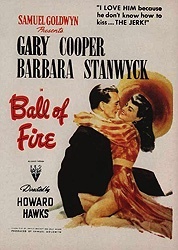 Totally agree on Ball of Fire. For comparison, check Cary Grant opposite Katherine Hepburn in Bringing Up Baby. Grant may be playing a "square" in that movie, but he's so much more full of life than Cooper ever was. Intermission is great. 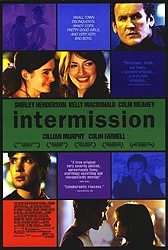 Colin Farrell plays a great scumbag & Colm Meany is hysterical as a Garda who wants to be a hardass TV/movie cop. Holy crap, I took a date to Intermission at my local 2 screen theatre, and remember really enjoying it. She was bored. We didn't have a future. I haven't seen it since but am now super excited to rewatch. Also thanks for the Ball Of Fire recommend, this is my go to spot for quality movie tips. 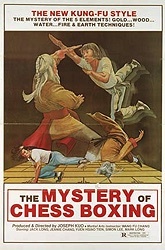 And Mystery Of Chessboxing could maybe be top ten of the best kung fu movies. 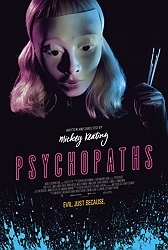 Whoa, Psycopaths was like a fever dream of mayhem. Great discovery. I’ve only seen Darling and now this, but I’ll have to checkout some of Keating’s other stuff. His editing style is so uncomfortable. In a good way.